Welcome to CulpeperCycling.com!! This website is dedicated to any cyclist wishing to know more about the great bike riding in and around Culpeper, VA. 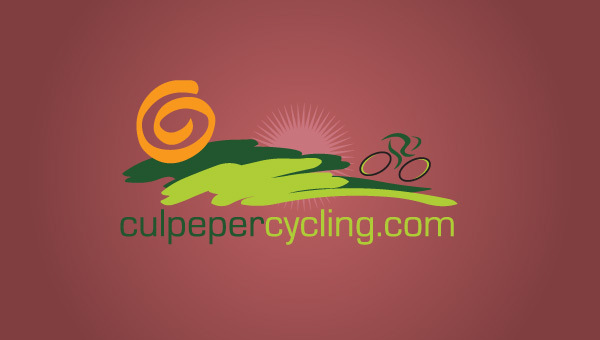 Whether you are an avid road racer, recreational mountain biker, or just enjoy social rides, CulpeperCycling.com is the only source for everything cycling related in the Culpeper region. On this site you will find tons of useful information, ranging from information on where to eat & sleep, to local events, to an extensive ride library. This site will help you plan a cycling adventure in Culpeper, whether you are a seasoned local, or an out-of-town guest. So sit back, relax and explore our site, there’s tons of info here and more coming every day. Will be visiting in your area in late April. Looking to ride with a group once or twice while there. Looks like Wednesdays are your planned rides correct? Yes the Wednesday Night Rides are the only standing organized rides we have currently. However in May we will be starting up Saturday Morning and Ladies Rides. I am looking for a safe place to ride with my two dogs, who I am training for an endurance trial. With the dogs (one attached on either side of the bike) I need to stay off the roads and find places with paved multi-use trails for a slower-moving bike procession and a total ride of around 4 miles. Do you have any suggestions? I am not from the Culpeper area, but want to meet another person training for the same ET and get in some shared training time in your area. Can you suggest any trails for us? Thanks so much! Unfortunately, Culpeper does not have much in the way of multi-use or paved bike trails. About the only trails are inside Yowell Meadow Park (which is only about 1 mile of paved). Another viable option would be Mtn Run Lake Park… while they don’t have any trails, there is a interior road that has light traffic.